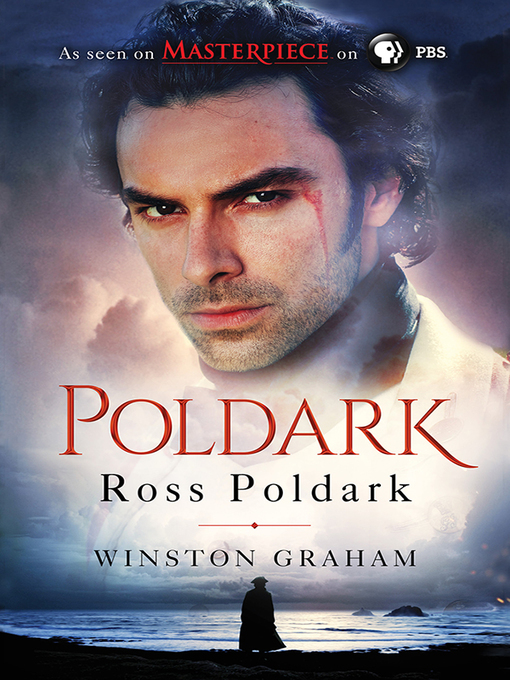 In the first novel in Winston Graham's hit series, a weary Ross Poldark returns to England from war, looking forward to a joyful homecoming with his beloved Elizabeth. But instead he discovers his father has died, his home is overrun by livestock and drunken servants, and Elizabeth—believing Ross to be dead—is now engaged to his cousin. Ross has no choice but to start his life anew.